William Obree is an associate in White & Case's Dispute Resolution group based in London. His practice focuses on commercial litigation and international arbitration, with a particular emphasis on contractual disputes, freezing orders and conflict of laws issues. He has experience of English High Court litigation and arbitration under the LCIA, UNCITRAL and ICC rules. Before joining the Dispute Resolution group, Will spent six months working in the Firm's international arbitration practice in Moscow. 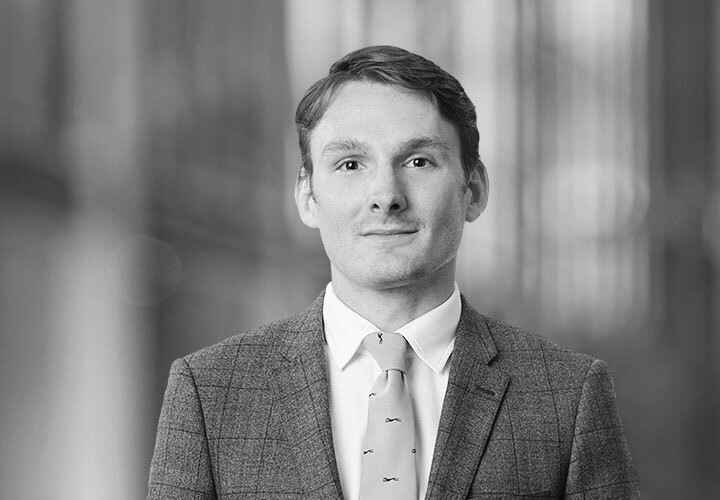 Will is committed to pro bono work and regularly represents PIP appellants in the Social Entitlement Chamber in collaboration with legal charity, University House. Representing the Republic of Belarus in an investment treaty claim commenced by OOO Manolium Processing under the UNCITRAL Rules. Acting for an aviation company in relation to a contractual dispute with a Turkish airline. 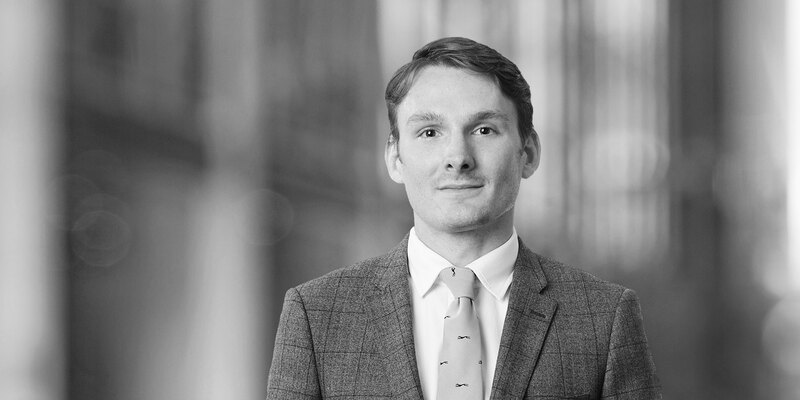 Advising the shareholder of a party affected by a worldwide freezing order in the BTA Bank fraud proceedings.